Normally, oily and combination skin type tend to have more open pores than those with other skin types. Well to shrink those enlarged pores, you need to work towards your skin care regimen. With proper care, you can achieve a healthy and flawless skin. Egg whites can do wonders for skin. 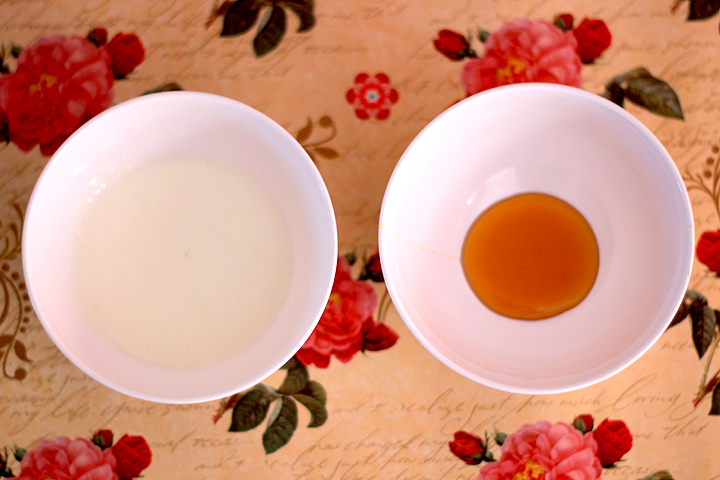 Take an egg and place the egg white in a small bowl. To it add 3 to 4 drops of fresh lemon juice. Whisk it for some time. Clean and dry your face and apply this mixture by with the fingers in upward motion. Keep for 15 minutes. Rinse it with warm water. Apply the moisturizer meant for oily skin. This face mask will leave your skin glowing and firm. Papaya is good for skin and it removes the impurities, exfoliates the skin and removes the excess of oil. It helps in improving skin texture and appearance. Mash a small piece of papaya and apply it to the enlarged pores. Keep for 15-20 minutes and wash your face with lukewarm water. This will help reduce and shrink large pores. Rosewater is great for removing dirt, oil from the pores. It has astringent properties i.e. it helps toning the skin. It has wonderful fragrance leaving your skin fresh and beautiful. 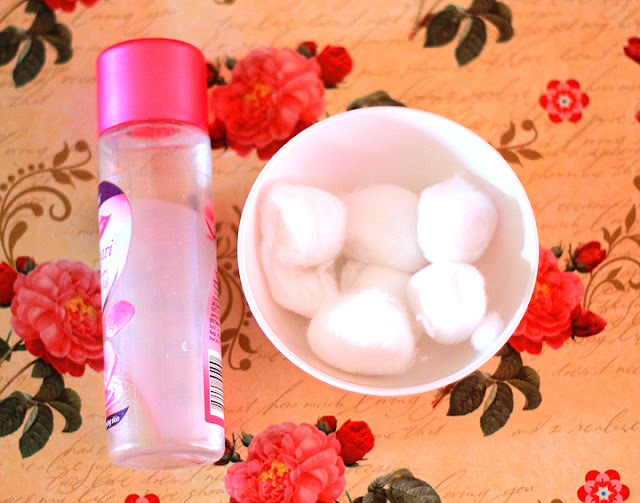 Spray some of the rosewater on to a cotton ball and clean your face with it. 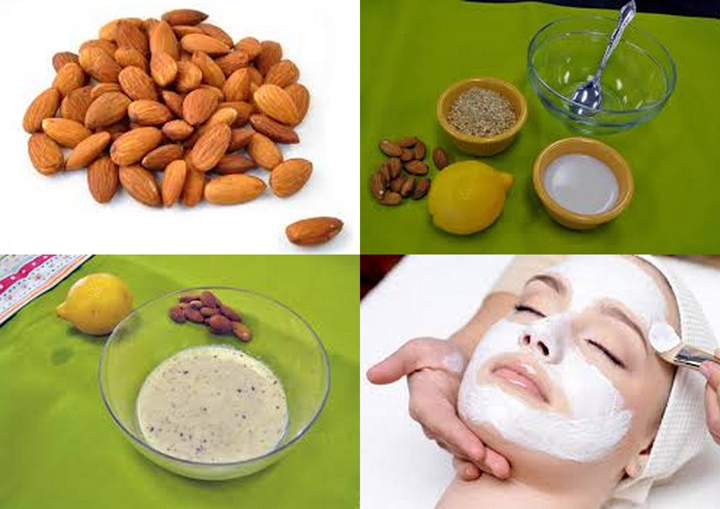 Almonds can also help in shrinking the open pores. Soak some almonds overnight. Crush them and add few drops of lemon juice. Then grind it in a mixture. Apply this paste to your skin and keep it for 15 minutes. Yogurt mask is useful to reduce the appearance of open pores. Take 2 tsp of yogurt and 2 tsp of honey. Mix well to form a smooth paste. 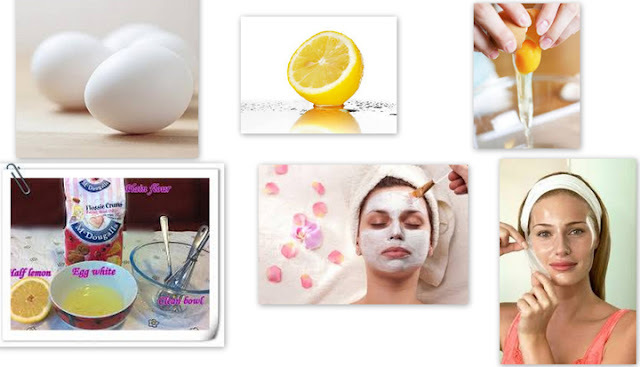 Add 2, 3 drops of lemon if you have oily skin. Apply to face for 15 minutes. Wash with water. Honey will moisturizes your skin while lactic acid in yogurt will clean your pores. There are also many products available in the market which you can use. It minimizes the appearance of pores and matifies to give a shine free finish. It smooths your skin and leaves it feeling fresh and pure. You can choose this product help minimize your open pores. This is an amazing product that instantly improves skin tone. It gives you best results by reducing appearance of pores. Try out this product by Clinique and see the benefits. This work as a primer to smooth out unevenness. It instantly refines the look of pores. It shrinks the pores and gives the skin a smooth appearance. You can see the result instantly; use it daily for getting the results. It quickly minimizes the appearance of pores and fine lines. It is a translucent oil free formula. It makes skin smooth. Use these natural tips and products and see how your pores are minimized.